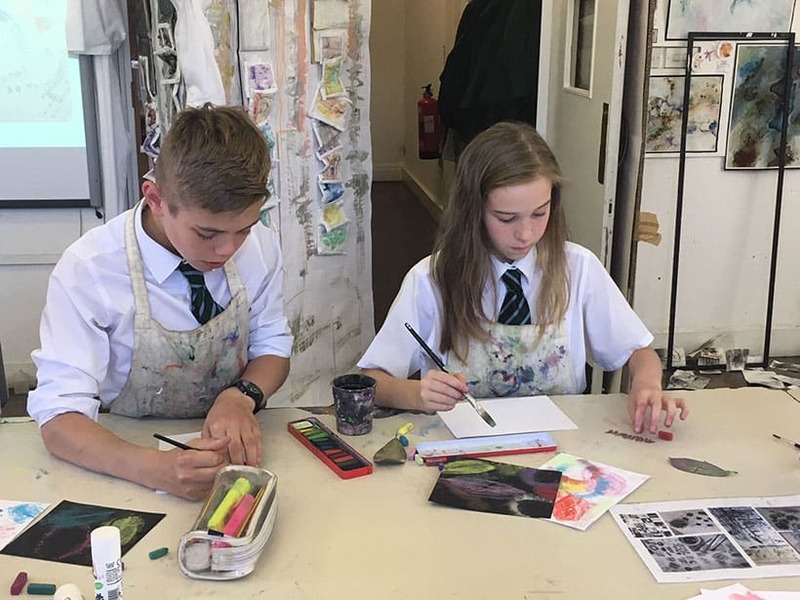 Please fill out the form below and we will be in touch to arrange a visit. 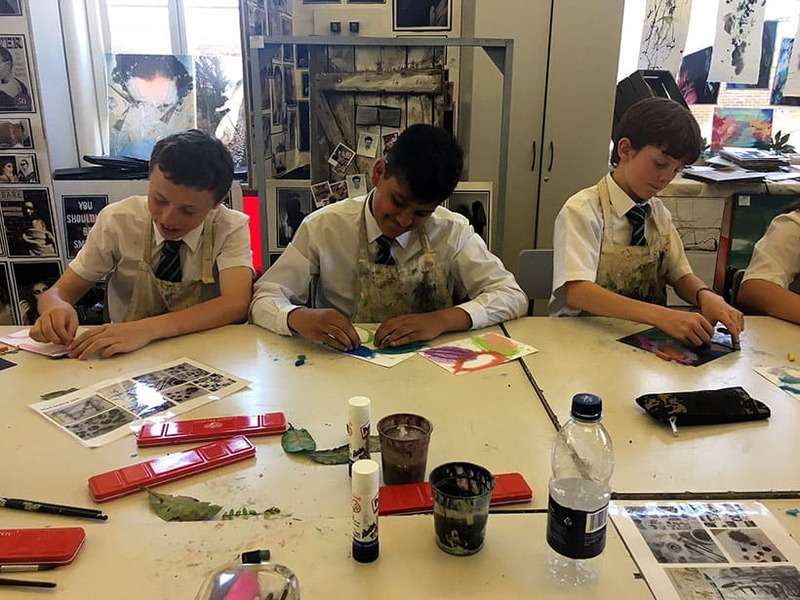 On the Year 7 day of activities week the pupils took part in a variety of art tasks. 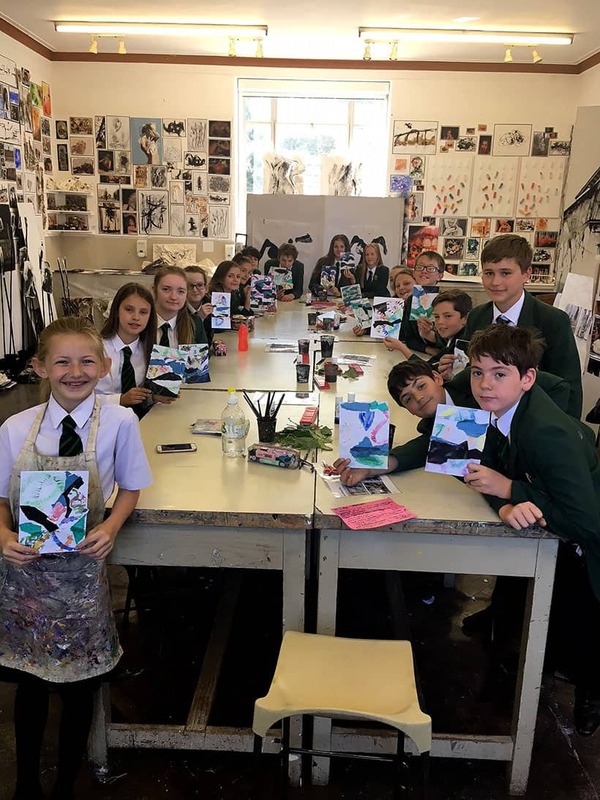 The pupils made their own sketchbooks with Miss Moore to take on our trip to the YSP. 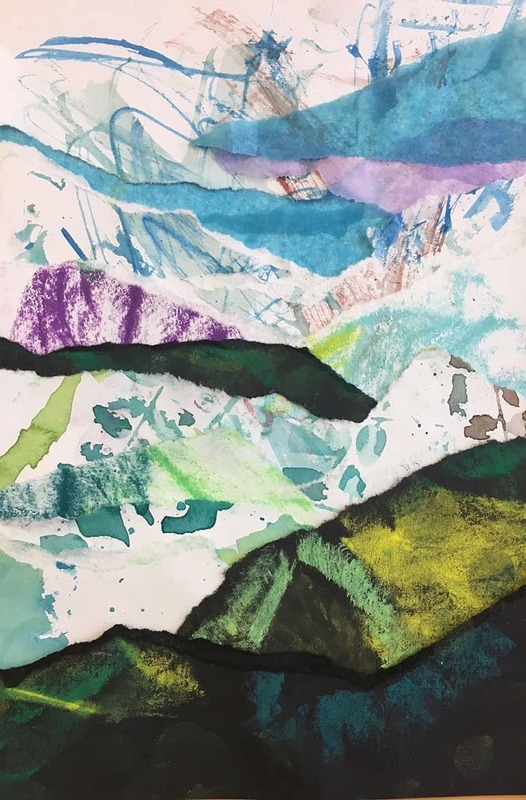 With Mrs Whitworth the pupils created landscape collages inspired by the work of John Piper and creative ways of mark making.